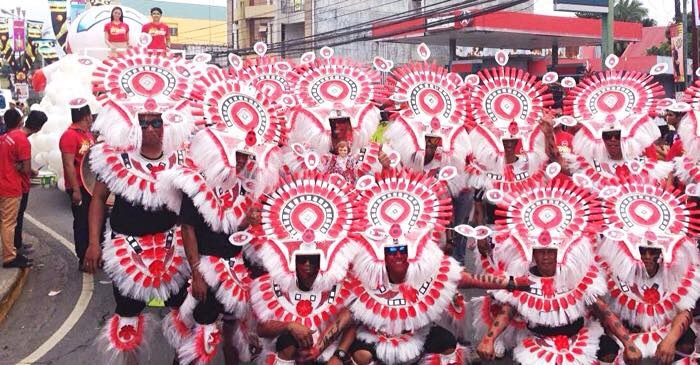 Celebrate Ati-Atihan with Philippines AirAsia - #AirAsiainKalibo - All Chucked Up! 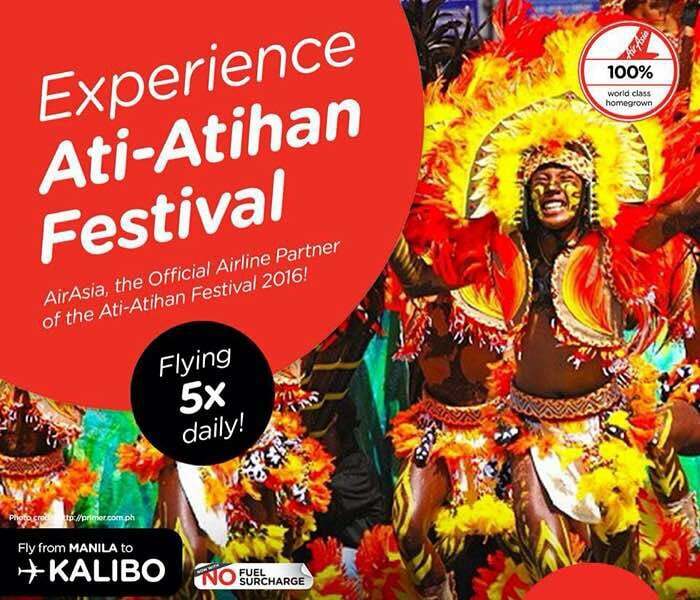 From today until January 16, all Philippines AirAsia passengers to Kalibo International Airport will each receive Ati-Atihan festival discount coupons to popular restaurants and cafes with limited edition Ati-Atihan t-shirts, fans, caps and other exciting prizes including free airfare for two that are up for grabs at the Philippines AirAsia booth in Pastrana Park. 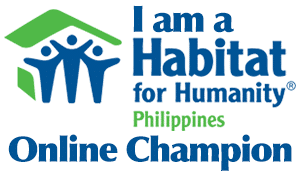 The Ati-Atihan is an annual celebration in the Philippines in honor of the Christ child or Santo Niño. In Kalibo, the fiesta’s main spectacle features street parades with dancers in colorful costumes and painted faces, art and food exhibits, historical re-enactments and religious ceremonies for one week. The last day is dedicated to the traditional transfer of a “miraculous” Christ child statue from the Kalibo Cathedral early in the morning where a high mass is held in honor of the feast day followed by a parade that is also held at night with devotees carrying images and statues of Christ child and public street dancing. The Ati-Atihan in Kalibo has been considered the mother of all festivals across the Philippines. 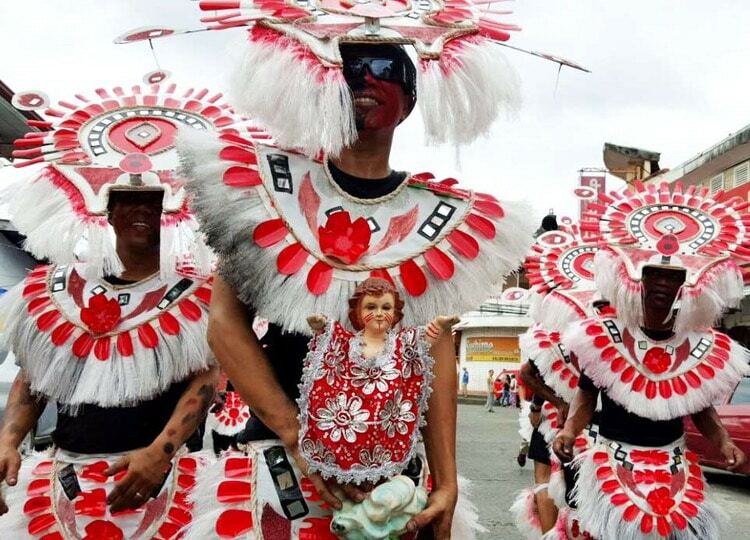 In Iloilo, the Dinagyang Festival also honors the Christ child with a much larger and popular celebration in Cebu called Sinulog. Antique’s Binirayan and Handugan Festivals also resemble the Ati-Atihan traditions. Philippines AirAsia services Manila-Kalibo route with 5x flights daily with direct international flights from Malaysia, South Korea and China to Kalibo. Promo fares to/from Kalibo and other AirAsia destinations from the Philippines are also available now until 17 January 2016 via www.airasia.com with all-in fares from as low as P1,099 for one-way only. The promotional fares are also available on the AirAsia mobile Application that can be downloaded via iPhone and Android, and at mobile.airasia.com. 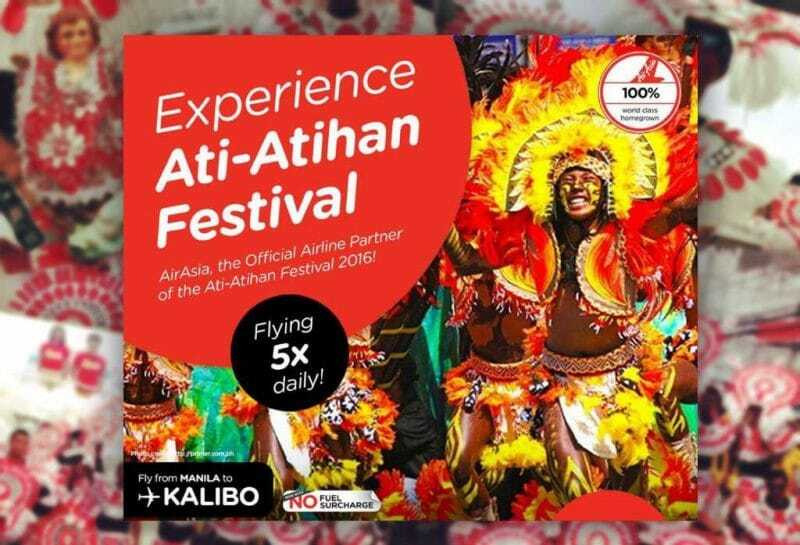 Catch the fun, flavours and festivities of Ati-Atihan and visit AirAsia’s social media pages to share your stories using #AirAsiainAtiAtihan and #AirAsiainKalibo in twitter (@airasiaph), Facebook (facebook.com/AirAsiaPhilippines) and on Instagram (@AirAsiaPh). ‹ One incredible and belly-filling Hong Kong food tour! › Transitions XTRActive Adaptive Lenses – Experiencing life in the best light in Batanes!